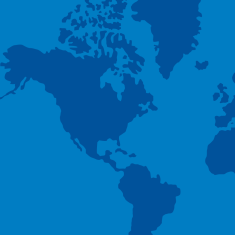 Walmart Japan continually finds ways to establish itself as a leader within and beyond our stores. From our promise to create growth opportunities for associates, to the company’s investment in economic mobility for women and the younger generation, we’re helping people live better. 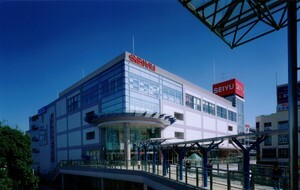 Seiyu is one of the largest supermarket chains in Japan, established in 1963. In 2002, Walmart acquired a 6.1% stake in Seiyu. In 2005, Walmart acquired a majority interest, making Seiyu a Walmart subsidiary. 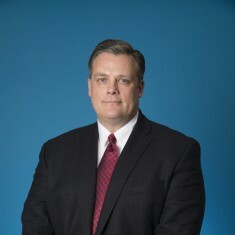 Walmart proceeded with additional steps to acquire all of the remaining shares, which resulted in the delisting of Seiyu shares from the Tokyo Stock Exchange in 2008. Later that year, Seiyu became a wholly-owned subsidiary of Walmart. In 2018, Walmart and Rakuten announced a strategic alliance to expand consumer reach and enhance how customers are served in Japan and the U.S. The alliance includes the launch of a new online grocery delivery service in Japan to begin in late 2018. For more information on Rakuten, go here. 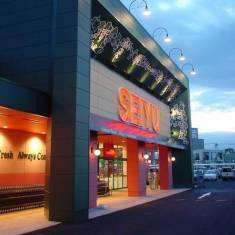 Seiyu operates retail chain stores nationwide from Hokkaido to Kyushu, selling food, apparel, general merchandise and other products. Sunny is also a part of Seiyu located only in Kyusyu area. Full assortment of foods and consumables with some general merchandise. Full range of products: food, consumables, general merchandise and apparel providing a one-stop shopping experience. A single store location in Tokyo, offering consumables and general merchandise; no food sold at this location. We continue to demonstrate our commitment to a sustainable tomorrow through the energy-efficient design of our stores and other facilities, while supporting the needs of the communities we serve through the donation of time and resources. The company’s longstanding financial support for local food banks, organizations offering postpartum care for mothers and more is complemented with associate volunteerism.